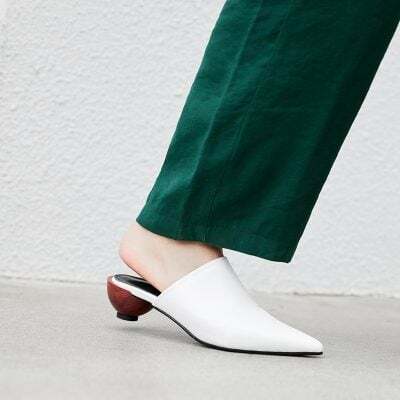 Pointed toe shoes are sleek, sophisticated and easy to style. Paired with cropped pants, tailored separates, wide-leg trousers, dress or skirts, you are instantly ready for a cocktail party or office meetings. 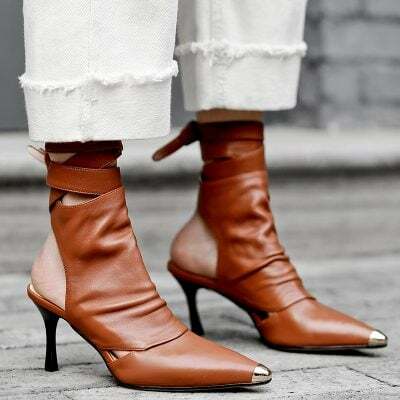 Pointed toe shoes can also be worn with jeans for a casual chic style. 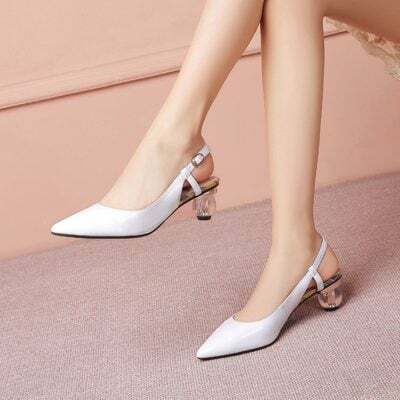 At Chiko Shoes, we offer a wide variety of pointed toe shoes, including pumps, flats, heels, sandals, boots, flatforms and sneakers. Shop your own favorite pair to fit your own personal style.